You can subscribe to QueerTrek on any of these services! 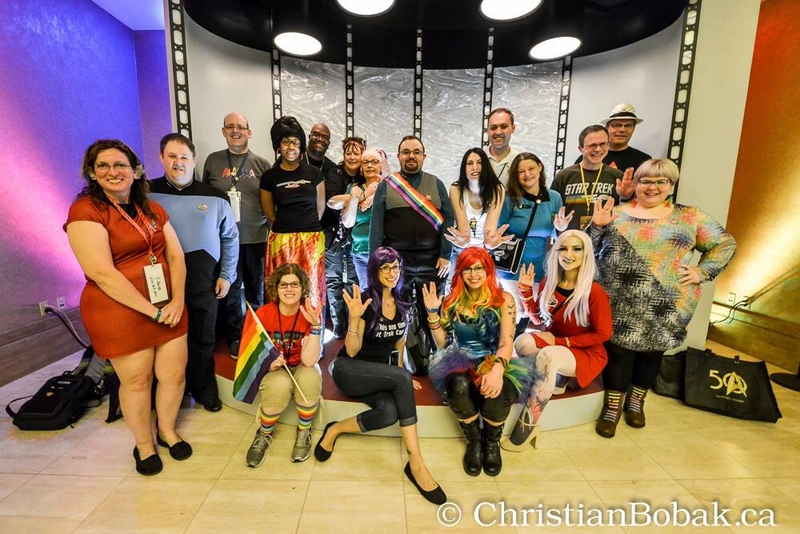 QueerTrek is an LGBTQ community empowered Star Trek podcast, where topics come from you and your suggestions. 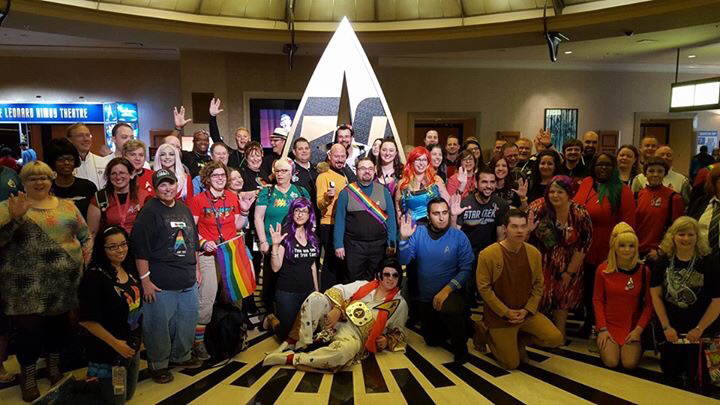 Each show, our hosts will be joined by two guests who will share their stories, while discussing the subjects they choose within the scope of Star Trek's 52 year history, ranging from personal stories, episode examinations, characters, and themes in Star Trek, all from a queer perspective. Everyone from the LGBTQ community, and our allies, are invited to appear. Please submit guest and topic requests to queertrek@thetricordertransmissions.com or fill out the submission form below. This is YOUR podcast and we need YOU to make it happen! Sep 04 QueerTrek #1: Coming Out! Hosts Marty Allee and Heather Barker along with guest Eric Profancik introduce the show, chat future episodes, the Star Trek LGBTQ community and more! Nov 28 QueerTrek #3: DS9 Characters From A Queer Perspective and more! On our third episode of QueerTrek, hosts Marty and Heather are joined by Kira to examine a few of DS9&apos;s characters from a queer perspective, as well as what it means to be asexual and non-binary via Kira&apos;s personal life story. Heather and Marty are joined by guest Kate to chat about queer Star Trek slash fiction. Heather and Marty host an emotional Valentines Day roundtable discussion all about Stamets and Culber, why we love them and why they are important.